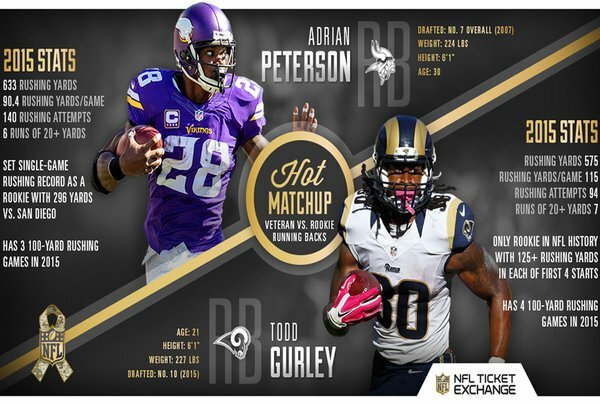 Who's Better: Todd Gurley or Adrian Peterson? Would you rather have Todd Gurley or Adrian Peterson?  STLToday.com’s Ben Frederickson & CineSport’s Noah Coslov chat about that & the STL stadium task force meeting with NFL committees next week.